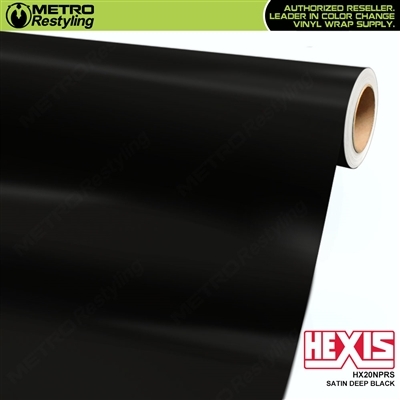 Hexis Satin Deep Black vinyl automotive wrap film is one of the deepest satin black wrap vinyl films on the market. Hexis Skintac HX20000 Series films offer a variety of color options, great conformability and more choices than other similar materials on the market. The pressure-activated HEX'PRESS adhesive allows you to slide and reposition the film over the surface of the vehicle until you apply firm pressure. 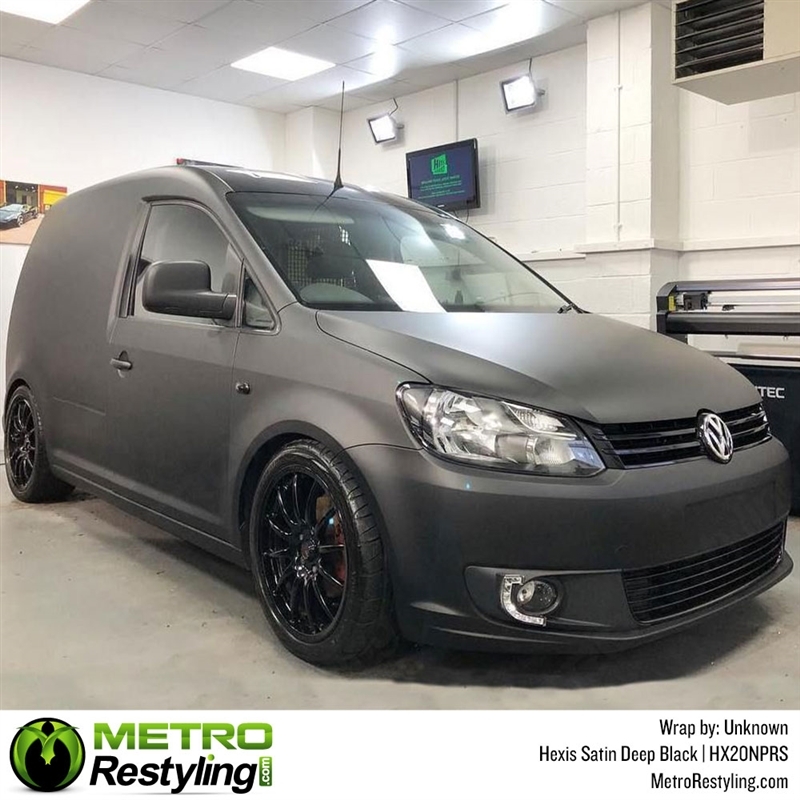 Hexis vinyl is available in 60in widths making it possible to wrap virtually any section of a vehicle without seams. The non-visible air release channels assure a fast, easy and virtually bubble-free installation when professionally installed. Saving valuable installation time.